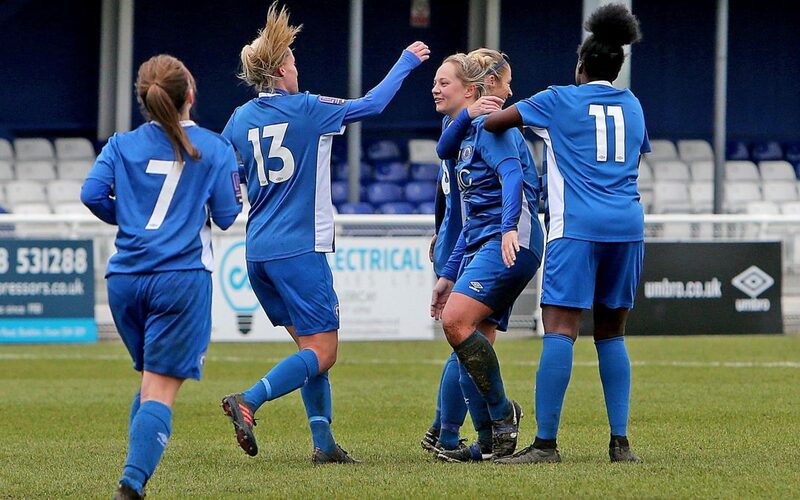 This season’s Women’s Essex Senior Cup Final will see Town’s Ladies side face current cup holders Canvey-based C&K Basildon. 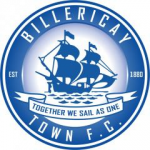 The final will be held at Bowers & Pitsea‘s Len Salmon Stadium on Thursday 18 April, with the match starting at 7:45pm. Please come along and support the Ladies on the night.